The running event of the year is here! 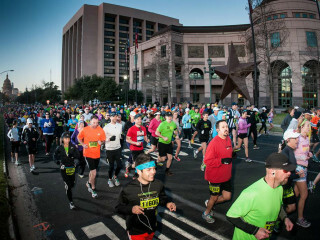 The Austin Marathon and Half Marathon are taking over downtown. You're invited to get involved or come spectate during one of our city's largest marathon events.